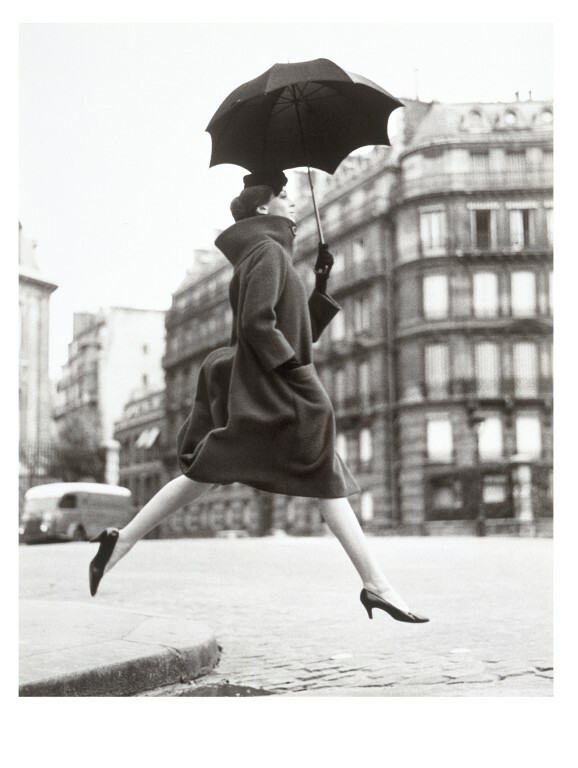 Richard Avedon has transformed fashion photography and portraiture alike, creating an instantly identifiable aesthetic which has influenced countless others. His ‘signature’ large format studio portraits of politicians, writers and artists render the sitters "symbolic of themselves", as he put it. His use of stark white backgrounds and life-size printing places viewers in a new relationship to the photographic image - a physical and almost confrontational one. His ability to create visual tension and surprise through unexpected contrasts is unparalleled. 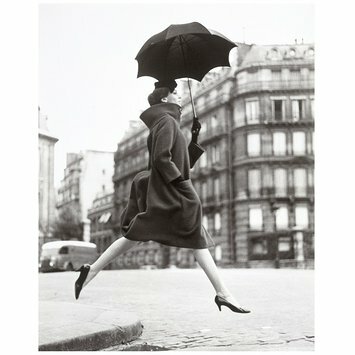 Avedon, Richard. 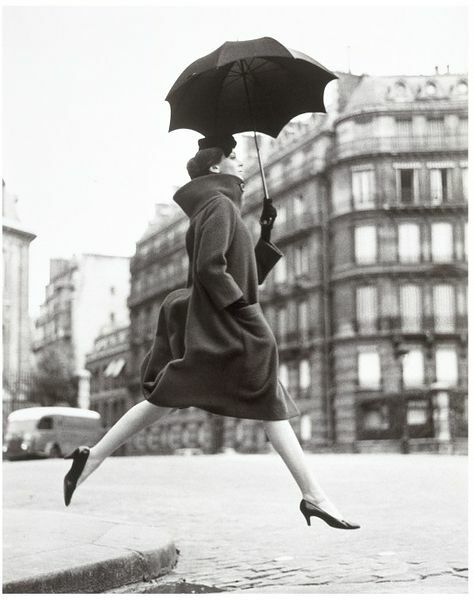 'Carmen (Homage to Munkacsi), coat by Cardin, Place Francois-Premier, Paris, 1957'. Published in American Harper's Bazaar, September 1957. Claire Wilcox, ed. The Golden Age of Couture. Paris and London 1947 - 1957 London:V&A Publications, 2007. 224p. ISBN: 9781851775200 (hbk); 9781851775217 (pbk).